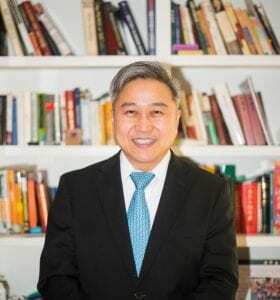 Hanming Fang is Class of 1965 Term Professor of Economics at the University of Pennsylvania. He is an applied microeconomist with broad theoretical and empirical interests focusing on public economics. His research covers topics ranging from discrimination, social economics, psychology and economics, and welfare reform to public good provision mechanisms, auctions, health insurance markets, and population aging. In 2008, Professor Fang was awarded the 17th Kenneth Arrow Prize by the International Health Economics Association (iHEA) for his research on the sources of advantageous selection in the Medigap insurance market. Professor Fang is currently working on issues related to insurance markets, particularly the interaction between the health insurance reform and the labor market, and the alternative health insurance reform proposals. He also studies the Chinese economy, particularly on issues related to population aging and social security. He has been a co-editor for leading economics journals, including the Journal of Public Economics and the International Economic Review, and has served on the editorial board for numerous journals. He was elected as a Fellow of the Econometric Society in 2018. He is a research associate at the National Bureau of Economic Research (NBER), where he served as the acting director of the Chinese economy working group from 2014 to 2016. He is also a research associate of the Population Studies Center and Population Aging Research Center, and a Senior Fellow at the Leonard Davis Institute of Health Economics, an Executive Committee Member of the Center for the Study of Contemporary China, all at the University of Pennsylvania. He also served as the Scientific Director of Australia-China Population Aging Research Hub at the University of New South Wales in Australia, and is a Senior Fellow of the Asian Bureau of Economic and Finance Research (ABFER) in Singapore, a Research Fellow of the IZA in Germany. 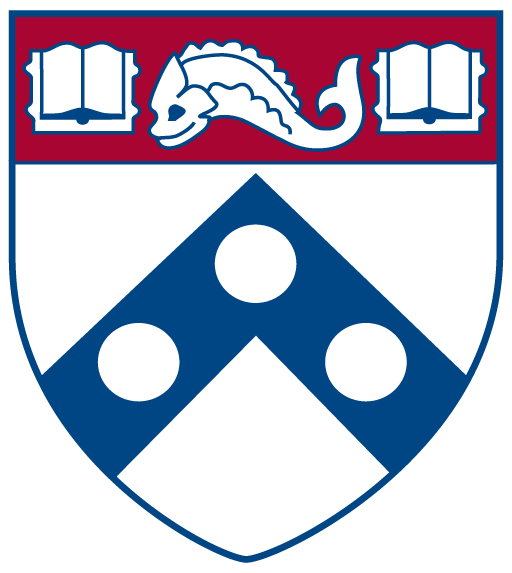 Professor Fang received his Ph.D. in Economics from the University of Pennsylvania in 2000. Before joining the Penn faculty, he held positions at Yale University and Duke University. Applied Microeconomic Theory, Empirical Microeconomics; Public Economics; Chinese Economy.